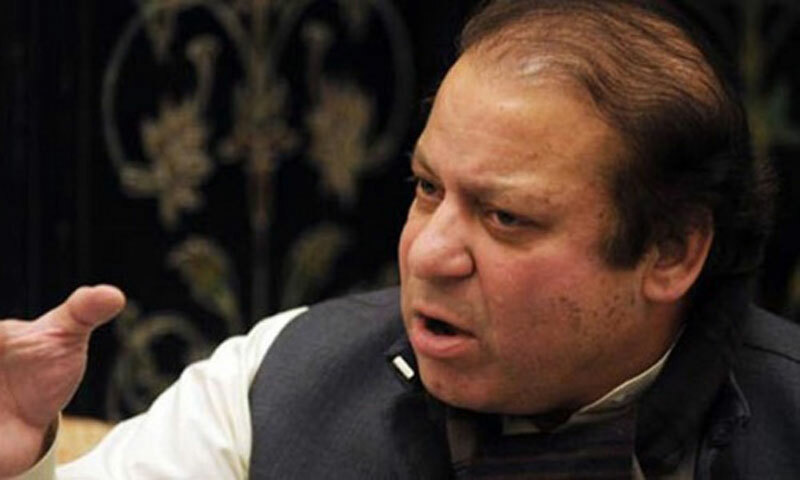 LAHORE: Prime Minister Nawaz Sharif has ordered an inquiry into a large increase in the cost of Nandipur power project and directed the secretary of the Planning Division to submit a report within three days. The prime minister directed that all dimensions of the matter should be considered and the report be submitted after a thorough scrutiny. He took the action after reports that the cost of the project has been revised upward in the PC-I without any cogent reason. The original cost of the project was set at $329 million in 2009 and it was scheduled to be completed in 2011. But the project was delayed because the then PPP government refused to give a sovereign guarantee for it and clear its equipment lying at the Karachi port for two years. PPP leader Naveed Qamar claimed that the Chinese firm working on the project had sought just $40 million in cost escalation and coupled with the extended insurance period the total cost should have been around $400m. But in the revised PC-I, the government quoted $574m as the cost �in the worst example of white-collar crime to rob the public�, he said and demanded an investigation into the matter. The PML-N government has attributed the increase in cost to difference in rupee-dollar parity. Information Minister Pervez Rashid claims that a part of the project�s machinery got damaged at the port and some components disappeared. Punjab Chief Minister Shahbaz Sharif had met officials of Dong Feng, the contractor working on the Nandipur project, during his recent visit to China and persuaded them to resume work on the site. Engineers of the Chinese company arrived on July 9, inspected the machinery at Karachi port and visited the Nandipur site. The engineers will get the equipment and instruments of the project released and restart work at the earliest.